With the incredible explosion of independent wrestling over the last decade, fans and observers are constantly on the lookout for the next ‘big thing’. As a performer’s star begins to rise, the speculation of where they will eventually land becomes the subject of internet banter. 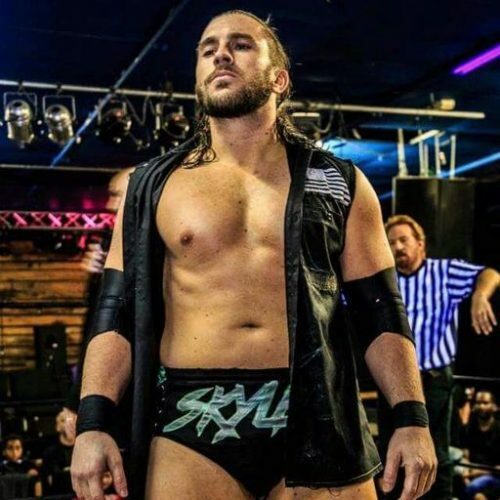 Entering 2019, one of the names that has been flashing on the ‘rasslin radar has been South Carolina native John Skyler. Nicknamed ‘The Southern Savior’, the 10-year veteran looks poised to take a giant leap forward. Skyler started off his career quickly, being named the 2008 South Carolina Rookie of the Year. 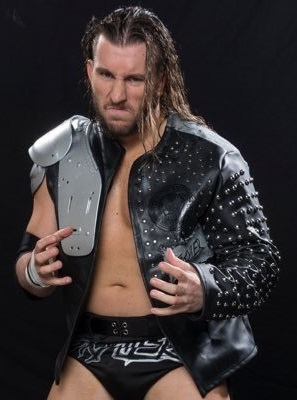 After a standout match at the Cauliflower Alley Club Convention in Las Vegas, he would begin working his way around the country, wrestling for promotions like Resistance Pro, OMEGA and WrestleForce, among many others. Skyler became WrestleForce’s inaugural heavyweight champion and continued to collect local and regional titles. Since then, he’s appeared in nine different countries on three continents, and has continued to sharpen his skills – in and out of the ring. He’s also had a taste of the big time, having made appearances in NXT, WWE, TNA and Ring of Honor at different points in his career. During that time, he says he gained a new maturity and self-awareness that helped him evolve as a performer. As he developed the ‘Southern Saint’ persona, he gained a reputation for being just as effective on the microphone as he is on the mat. In terms of his ring work, Skyler has been called somewhat of a ‘throwback wrestler’. It’s a label that he doesn’t mind all that much. “So, in term of being a throwback, then yeah… I would say that’s my ring style. I like to go out there and work for thirty or forty minutes. Then, go to the next town and be able to do it again the next day. 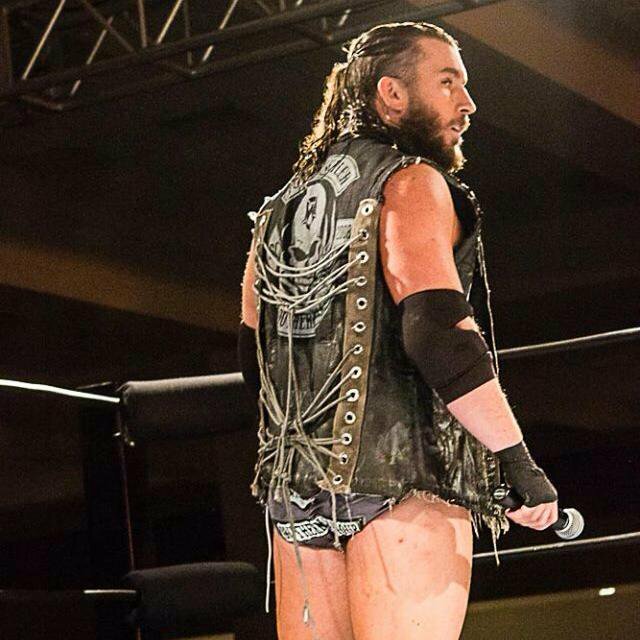 He would team for years with Georgia star Corey Hollis, and the duo appeared in several NXT matches, but never received a contract. The fallout of that disappointment led to a defining moment in both men’s careers. In 2016, Hollis turned on Skyler, blaming him for the team’s inability to get signed. What followed was a feud that would last over two years, spanning two promotions. One that drew a lot of attention from observers of independent wrestling. During the course of their long program, Both men cut some compelling promos to help tell the story, and used social media to fuel the fire. Skyler says the feud – which actually incorporated his real-life girlfriend, Katie Sparks – was a turning point in his career. Especially in terms of his use of psychology. As the two drew the angle out, they used a slow burn to build to a titanic battle in PWX Wrestling. The showdown – and the storytelling – got rave reviews. 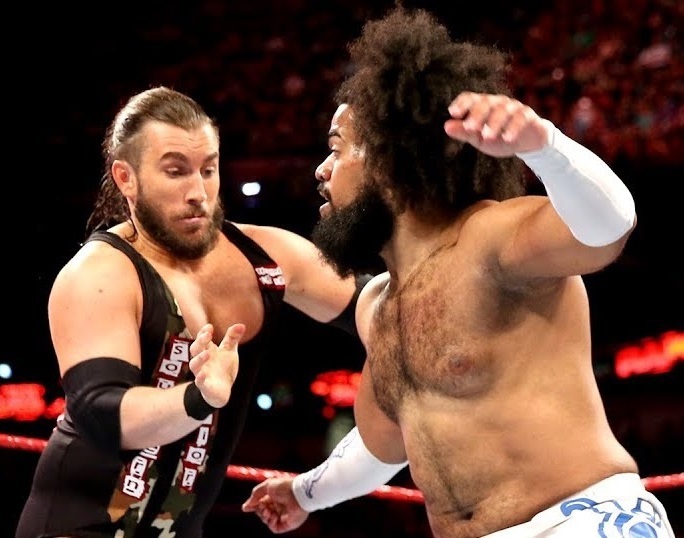 Recently, he’s found some common ground with his former rival, Hollis, and it’s even been suggested that the reunited pair would be a great fit for the new All Elite Wrestling. Or, possibly, a run in Impact Wrestling, where they could match up with the likes of LAX or the Lucha Brothers. 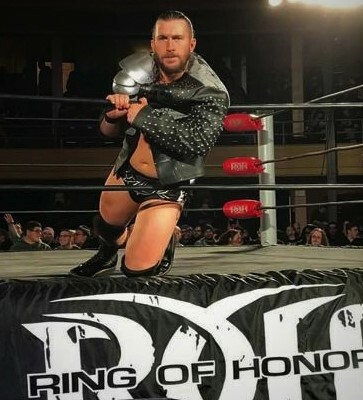 But this week, Skyler apparently put a lot of speculation to rest, appearing at ROH’sHonor Reigns Supreme, alongside Hollis and fellow prospect Josey Quinn. The group opened the show by announcing that they were willing to take on any challengers the promotion had to offer.